Winter has crept upon us in a snap, a short summer, a fabulously colourful Autumn moving into what now feels like winter proper. The warmth and laziness of summer lifts our spirits and we almost turn into different people, the energy rises and we become more nonchalant about time and life generally. Winter changes the energy as the temperature drops and the light dims, for those first few weeks in late September we are at odds with the season, we are either under- dressed or over-dressed, our homes are either too hot or too cold and we are irritated by the transition. 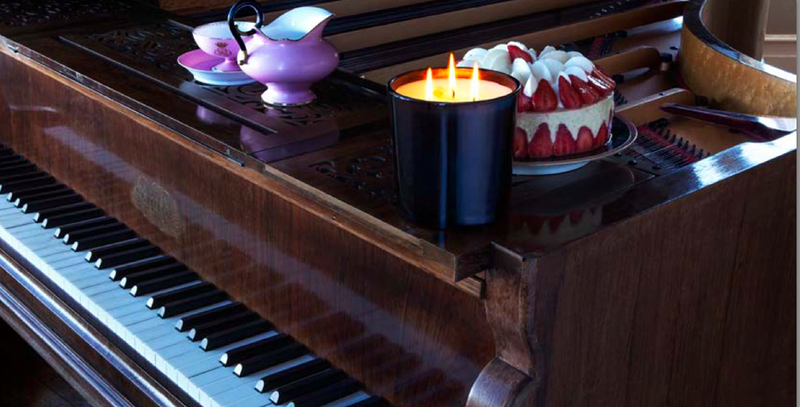 There is absolutely nothing like a beautiful scented candle to hail the colder season – the glow of a candle in a dusk filled room and the magic of the fragrance gently drifting through the space is settling, comforting and a much welcome visitor. My introduction to perfumed candles began when I opened my Perfumery – scented candles began to gain popularity during the mid 1990s – at that time most of the luxury companies were based in France, although there were some very successful companies already established in the UK and the interest was growing. Some of my favourite candles are from the French company Quintessence – this family run business was created by Valentine Pozzo di Borgo and her mother, Sandrine Givaudan (coming from the famous Givaudan family) specialising in olfactory marketing and customized candles. It was around 2008 when visiting Paris I had the pleasure to meet Valentine – at this time the Company were still mainly creating candles for luxury companies but Valentine introduced me to a small collection which was the start of Maison Quintessence. In 2012 Valentine created another brand of niche perfumes to pay tribute to her father’s family, Pozzo di Borgo, the concept is based on the olfactive genealogical tree of the family and Valentine’s perfume line travels back to 1764 with the birth of Carl Andrea Pozzo di Borgo up to the new generation of di Borgos with the birth of Valentine in 1984. Each fragrance reveals a unique olfactive tribute to the character and personality of this remarkable family. 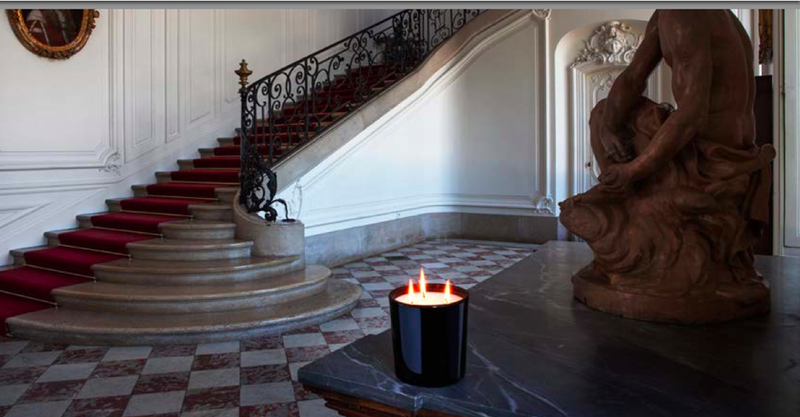 The collection of candles celebrate the art of French living and symbolize with spirit and distinction the exotic atmosphere of exceptional moments.